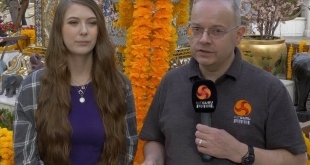 Cooler Master debuted its upcoming M800 peripheral line this year, giving a first look at its new “precision wheel” and pressure sensitive Aimpad Technology. 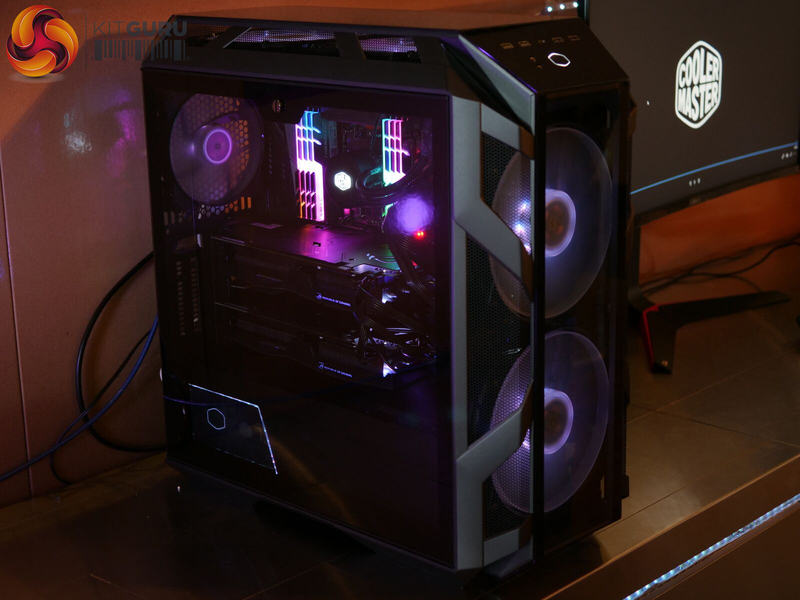 That’s not all it had to show off at CES, however, as the company has unveiled the new products in its MasterBox and MasterCase ranges. First up is the MasterCase H500M, a mid-tower chassis that affords its user the ability to choose between form or function by offering an interchangeable tempered glass or mesh styled front panel. 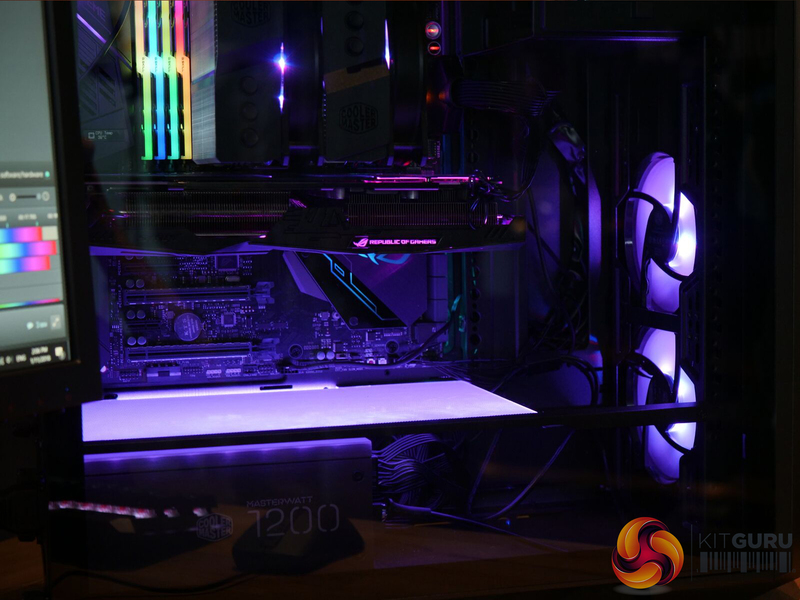 The case ships with two sizeable 200mm addressable RGB fans at the front of the case for maximum airflow. 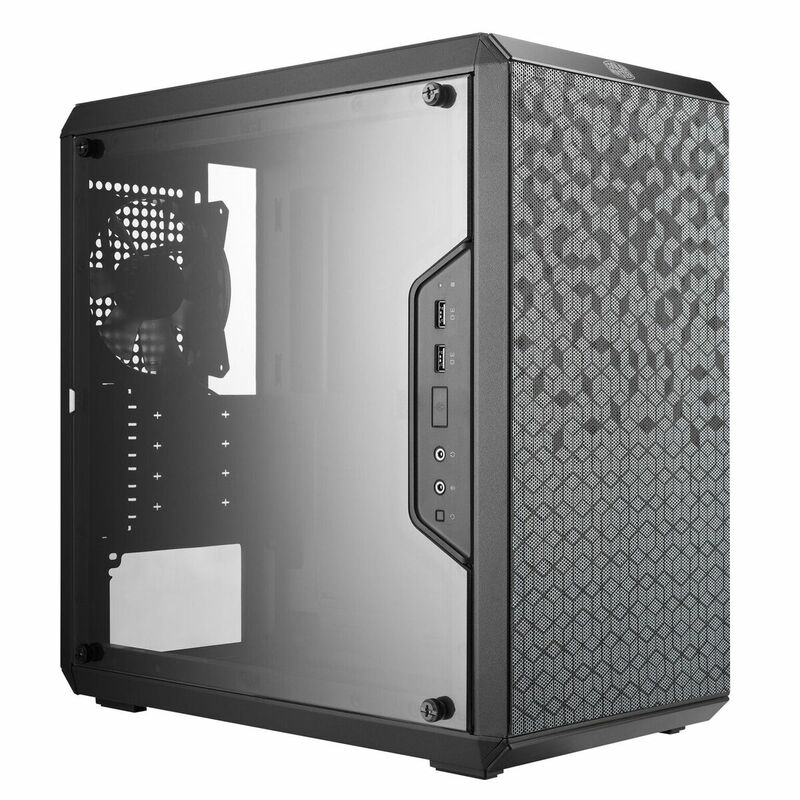 The MasterCase H500M houses a Type-C USB port, four USB 3.0 ports and two 3.5mm jacks on the front panel, keeping it up to date. 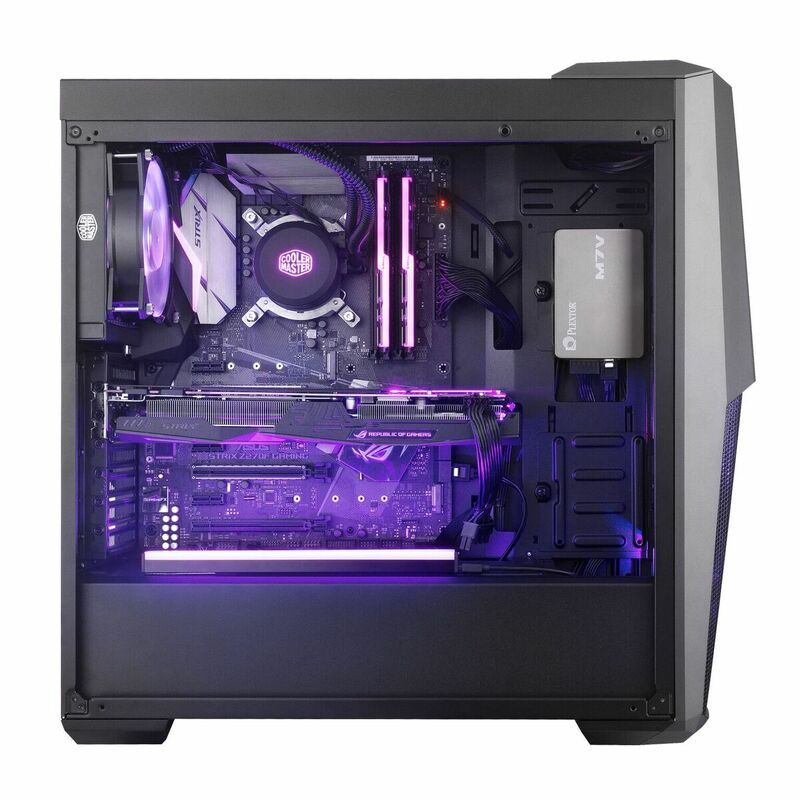 Complete with a windowed power supply shroud, cable covers and support for 360mm radiators, this is a chassis built for versatility as well as aesthetics. 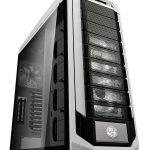 The Cooler Master H500M should be available from the latter end of the second quarter for $199.99. This is subject to change. 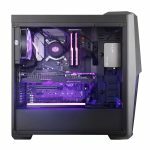 Cooler Master has also introduced a brand new line into its MasterCase range with the MC-Series, built around internal and external modularity. 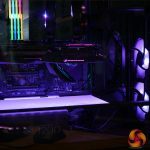 Both the new MasterCase MC500M and MC500Mt models feature an RGB partition plate, which will also come as a standalone accessory for people to upgrade to from the standard steel partition plate. 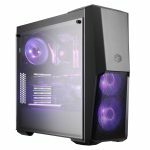 Each model ships with a light grey tinted glass side panel, as well as a more angular design on the front, top and I/O panel, while keeping support for USB Type-C and 360mm radiators. 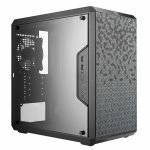 The MasterCase MC Series comes in at various prices starting from the MC500 at $89.99, the MC500P and MC500P both at $129.99, the MC500M at $169.99 and the high-end MC500Mt costing $199.99. All should be available nearer the end of the first quarter. 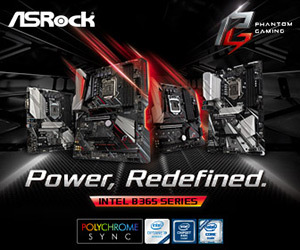 The company’s new additions to its MasterBox Q series are the Q300P and the Q300L. 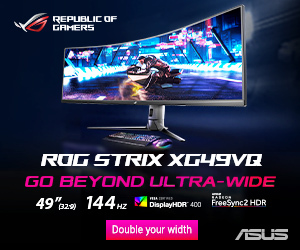 Both are small in size and intended to be as portable as the already established MasterBox Lite series while adding an element of modularity. 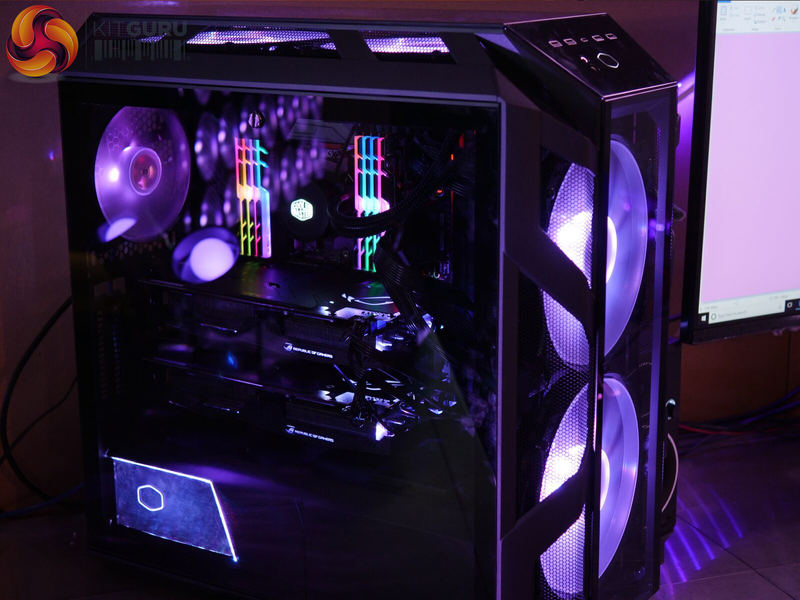 The case has four removable handles, two of which act as feet for the chassis, as well as a DarkMirror front panel to display the two pre-installed RGB fans that come with it. 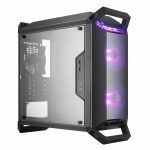 The MasterBox Q300L is the more accessible of the two at $39.99, whereas the MasterBox Q300P will set you back $69.99. Both are set for a Q1 2018 release. 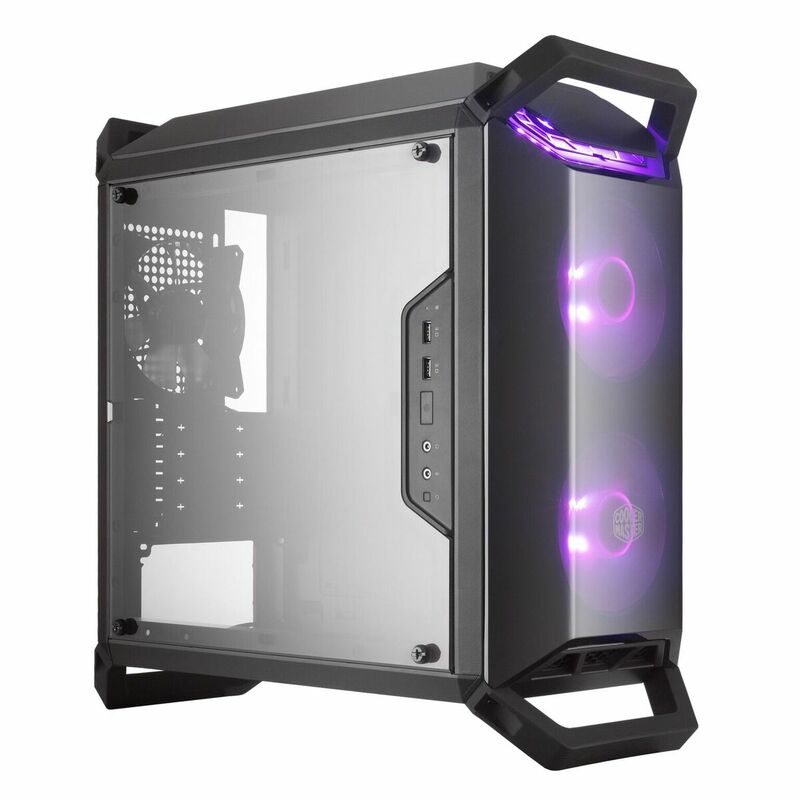 The MasterBox MB500 uses a semi-meshed front panel with two pre-installed 120mm RGB fans at the front and a single one located at the rear. 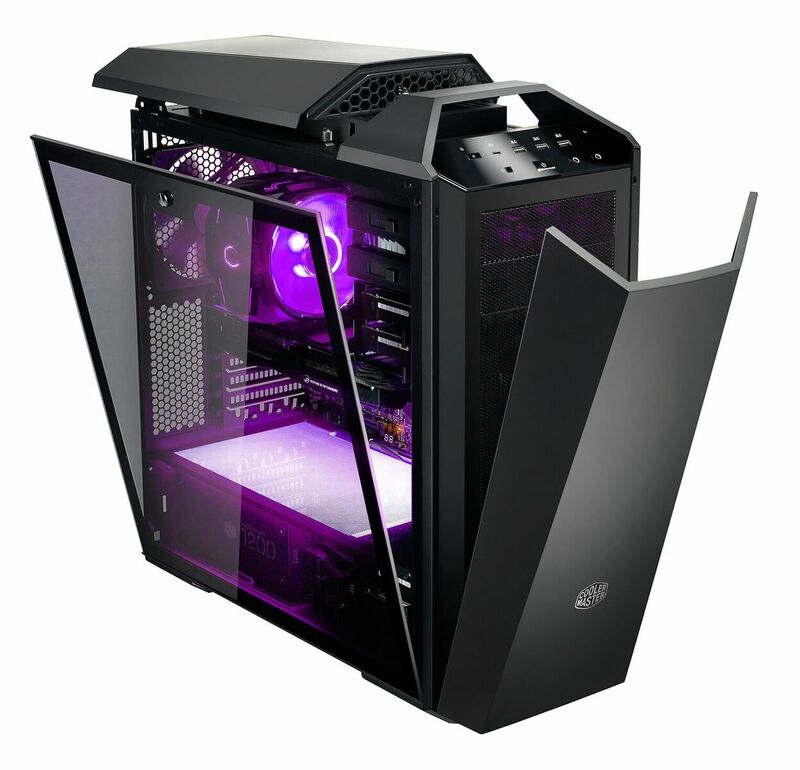 The two chamber design allows it to keep aesthetically clean while providing better thermal performance. 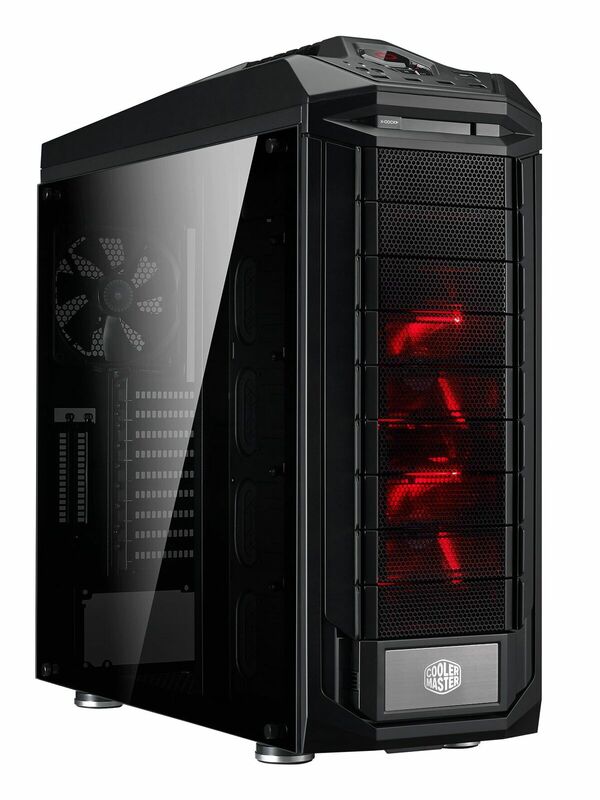 The MasterBox MB500 can support up to a 360mm radiator, 400mm in length graphics card, 160mm in height CPU cooler and 180mm in length PSU. 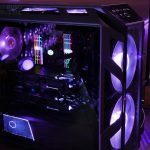 The MasterBox TD500L shares many of the same features as the MB500, but will stand out with its “three dimensional, diamond cut design on the front bezel and side panel” that help “create special lighting effects.” It is able to hold up to six 120mm fans and a GPU of 407mm in length. 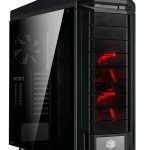 Both the MasterBox MB500 and TD500L are set to launch at the end of the first quarter, with the former coming in at $69.99 and the latter pegged at a price of $49.99. 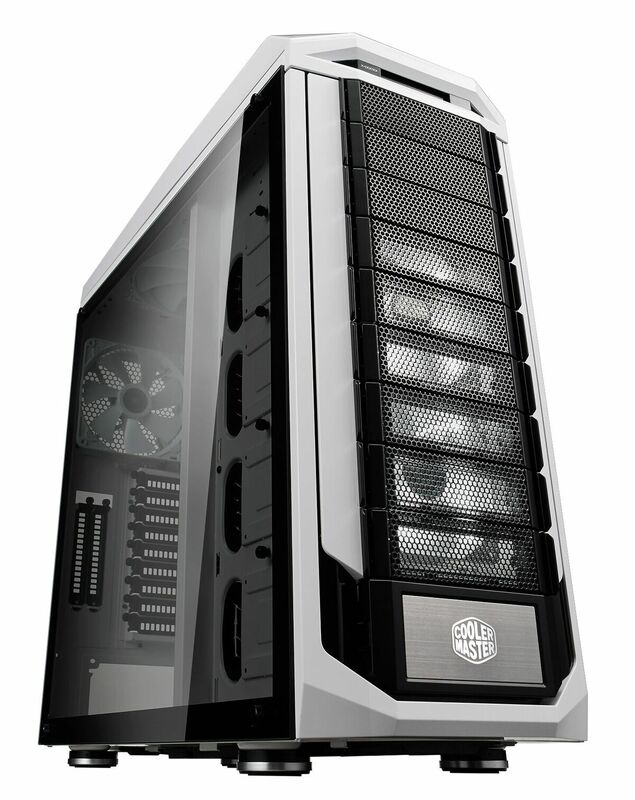 Lastly, the long-standing traditional Trooper and Stryker series that Cooler Master is known for is also receiving a refresh with edge to edge light grey tinted tempered glass and two additional PCIe slots. Prices and launch dates for both of these revitalised classics are yet to be confirmed. KitGuru Says: Cooler Master certainly have a strong line-up of cases. 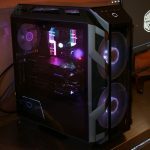 My first gaming case was a CM 690 Nvidia Edition, so I do hold the brand in high regard. Which of the above stands out to you?